Are you wandering to find a Joomla template framework that fits your needs? Want to create your own Joomla template for your website? If yes, you will get the knowledge about building blocks that are Joomla template framework, here. What is a Joomla Framework? Joomla framework is a blank canvas where you can add your visual designs. These include dynamic module positions, menu styles, template parameters etc. It means the Joomla developers can efficiently use these templates for expressing their talent and coding knowledge by extending them to full-fledged sites. But selecting the right Joomla framework solution, which is both adjustable to your brand identity and able to enhance the user engagement ratio on your site is a bit difficult task for Joomla developers. So, in this article, I am going to discuss some of the best Joomla template frameworks. When a developer opts for a framework, the main deciding factors will be time-saving, easy implementation, ease to update, rich features, extensible ability etc. They accept the challenge of customization to bear the fruits as their unique websites. There are lots of Joomla frameworks available in the market. But here at TemplateToaster website builder, I will discuss some best frameworks for Joomla as follows. Pros Flexibility in setting width. Unlimited module variations. Light codebase. Sleek presentation layers. Hassle free theme transfer between Joomla & WordPress No coding. Easy customization. Google fonts. Custom fonts. Easy to use. Cross-browser support. 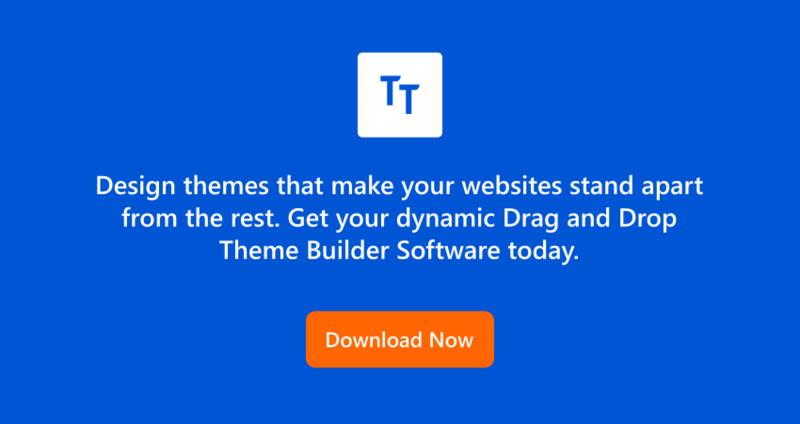 Free theme transfer from Joomla to other platforms. Plenty of module positions and layout combinations. 960 Grid Layout. Optimized code base. Easy to use. A large number of module positions. Google fonts. Easy Customization. Cross browser support. Feature Rich. Easy Layout Making. Compressed Scripting. Cons Customization needs code editing. HTML override not available. 960 grid not available. No support for Google fonts. 960 grid not available. No Mac compatibility. Social media integration missing. Width not flexible. Layout is not flexible. Tough to add extra functionality. TemplateToaster is a Joomla Template Creator software to design Joomla templates provides its own Joomla template framework. It provides sample templates plus you can create your own custom templates. It facilitates users with lots of advanced technology to edit each section header, footer, body, sidebars, menu etc. You can even add videos in header backgrounds. You can add different module positions too. You can inculcate all the latest functionality without any coding. It gives you an easy to use interface. You can create an awesome site for business, corporate or for personal use. The most appreciable thing is that it is in active development and is being regularly updated. Google Fonts with an update button. 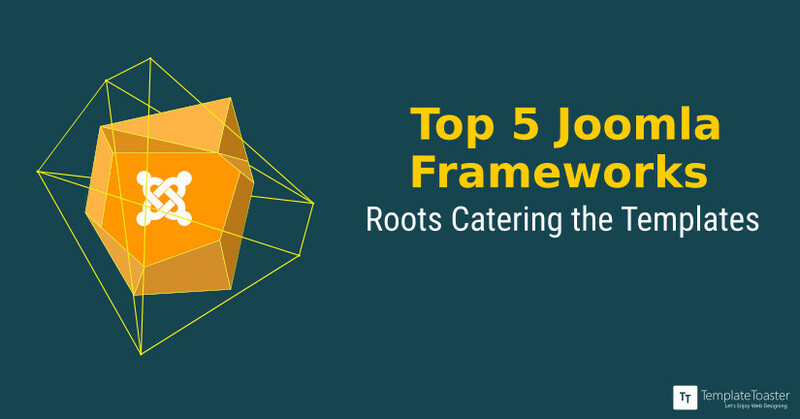 JA T3 framework is one of the most popular frameworks for Joomla. Joomlart has 6 years experience in development, so completely reliable. It powers all T3 based templates and is available for Joomla 1.5, 2.5, 3+. It has rich features. It comes with administration features such as easy typography usage, Ajax driven or profiles management in the backend. Then, it is a responsive framework that makes theme customization much easier without diving into the code. It has outstanding features like ThemeMagic, Megamenu Configuration, Layout Configuration, support RTL at a core, and much more. It is a free Joomla template framework. Megamenu, Off-canvas, and Sticky navigation. Support RTL at the core. 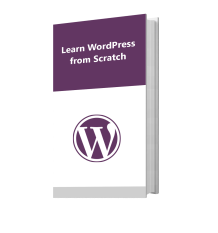 Support for Joomla & WordPress. Well-designed fast & light framework. Built on latest web techniques (HTML5, CSS3 and PHP 5.2+). Zen Grid framework is built from Zen Grid Template. It is rated as best Joomla template by Brian Teeman. It is a standalone package to install this Framework plus your Zen Grid compatible template. It has a nice table-less layout based on 960 Grid System. But that is not all. You can manage layout & designs by panels, subpanels of the template. You can make changes to all aspects of the overview, appearance or layout of your websites such as style, logo or fonts even if you have no coding knowledge. You can easily override the core CSS of the template right in the back end if you have little CSS knowledge. Last but not least, detailed documentation is also provided in the backend. Gantry framework is developed by a leading Joomla product vendor – Rockettheme. It has awesome designs both at frontend and backend. It has a flexible layout with 65 module positions and 960 grid-system. Documentation is very clear & detailed for each level of users: basic, intermediate and advanced. It gives a good speed because of RockGZipper that compresses CSS & JS files to give an optimum performance. Modern Design & Responsive Layout. Font Awesome 4.4 for menu items. Off-Canvas Menu (separate mobile menu). Desktop, Mobile, and Retina logo option. Google Fonts with the update button. Custom 404 Page and Offline Page. Which Joomla template framework you use? As the competition creates innovation, you will have more options at your hand to choose from available Joomla frameworks. But these can also confuse you as some features will overlap. Secondly, it will take time to evaluate that which Joomla template frameworks will address your problems appropriately. According to that only, you can make your decision. These are some of the best Joomla template framework. If you are looking for an offline Joomla Template Creator software, then head towards TemplateToaster. This web design software comprises of all the latest functionality to create templates in no time. The templates created with TemplateToaster are completely reliable and compatible with almost all plugins and extensions.